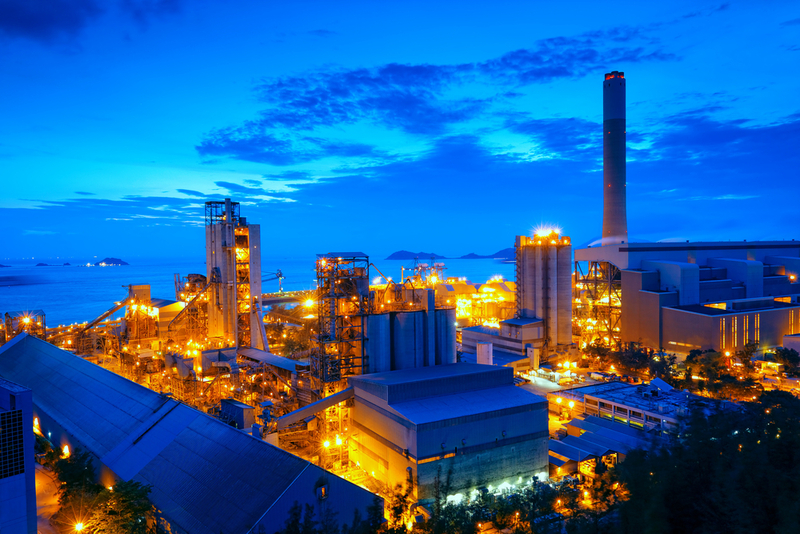 Our products are specifically designed to perform in the extreme conditions often delivered by the petrochemical industry. As exploration moves into increasingly challenging locations and environments, it is imperative high performing seals and gaskets are used. Our seals and gaskets, each designed for its particular use, are used on rigs and in in refineries around the world. For more information on petrochemical industry seals and gaskets please contact our technical or relationship management teams to discuss your specific requirements.